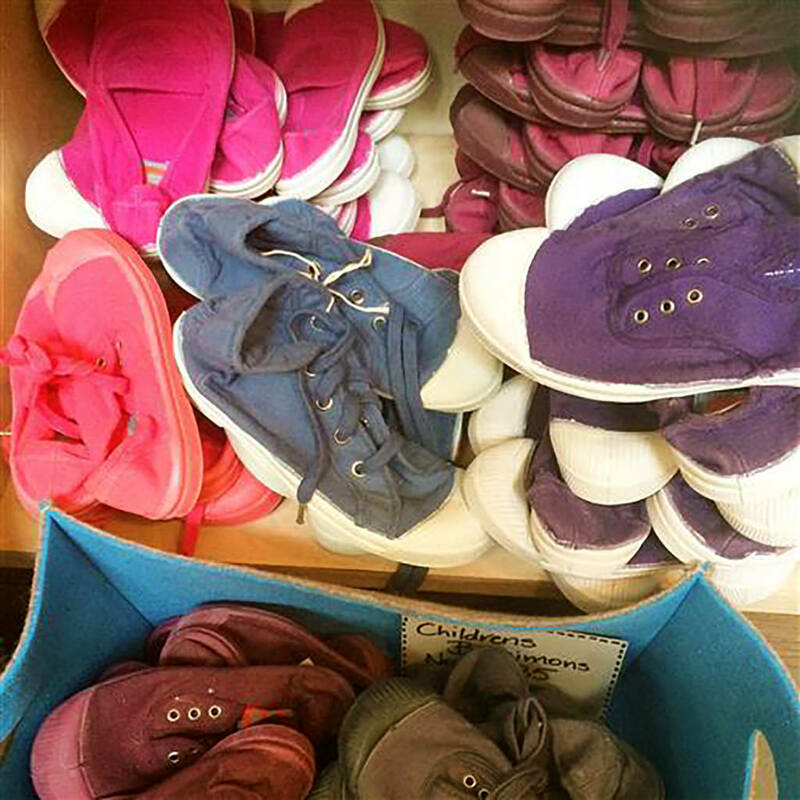 We are overstocked with Children’s bensimon runners. Selected styles reduced to half price. http://www.redhillhouse.com.au/wp/wp-content/uploads/2016/01/WeareoverstockedwithChildrensbensimonrunnersSelect@RedHillHouse-image-500x0-1-3c1.jpg 1024 1024 ivan http://www.redhillhouse.com.au/wp/wp-content/uploads/2016/04/logo_rhh_2016.png ivan2014-11-10 01:10:332016-01-04 21:04:33We are overstocked with Children's bensimon runners. Selected styles reduced to half price.